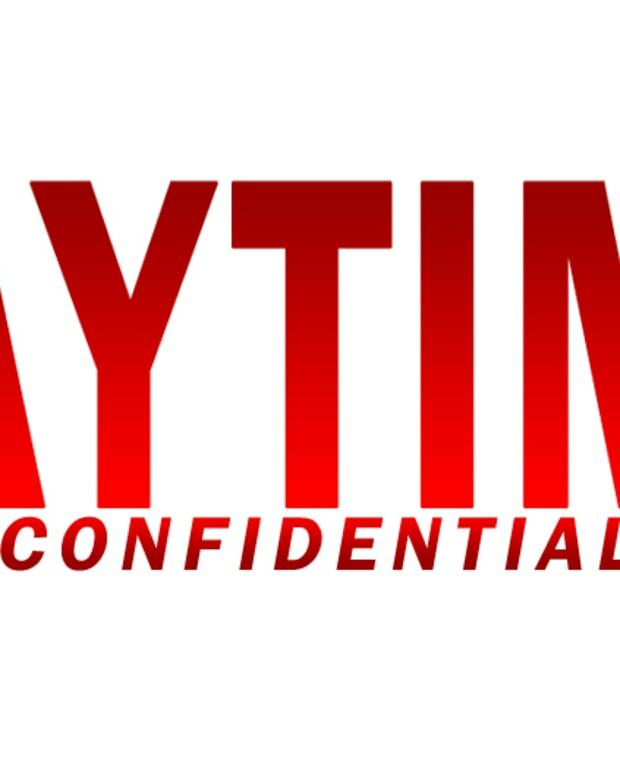 Brooke (Katherine Kelly Lang) screws up her relationship with Katie (Heather Tom) yet again. How low will The Bold and the Beautiful make Brooke go? Zende (Rome Flynn) wants Nicole (Reign Edwards) back, but is Sasha (Felisha Cooper) pregnant? Hope (Kristian Alfonso) is torn between Aiden (Daniel Cosgrove) and Rafe (Galen Gering), but does anyone care? Kate (Lauren Koslow) proposes to Deimos (Vincent Irizarry) on Days of Our Lives. Should Kate and Nicole (Arianne Zucker) team up like Kate and Sami (Alison Sweeney) did? The Nurses Ball is almost here and Lucy (Lynn Herring) needs Nikolas&apos; (Tyler Christopher) donation. The only problem he&apos;s broke and one step away from needing pay day loans. Sonny (Maurice Benard) cuts Alexis (Nancy Lee Grahn) off. Jason (Billy Miller) remembers his past on General Hospital. Victor (Eric Braeden) seducing Dr. Meredith must end on The Young and the Restless. Mariah (Camryn Grimes) confronts Sharon (Sharon Case). Is it time to find a different love interest for Mariah beside Kevin (Greg Rikaart)? Adam (Justin Hartley) is under suspicion for murder. Should the role of Adam be recast if Hartley isn&apos;t able to be on both The Young and the Restless and his new primetime pilot? 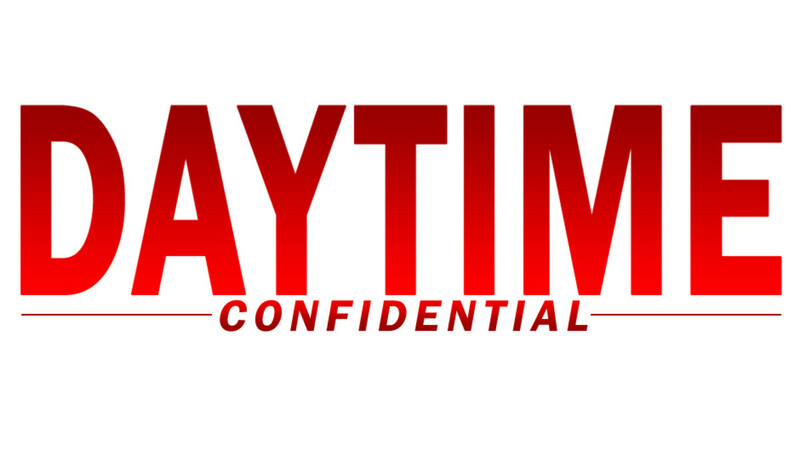 Support the Daytime Confidential podcast by taking our Listener Survey.